Magento and WordPress look different for your customers because your two themes don’t match. On WordPress your customers can’t access their cart or account as they normally do on Magento pages. You can’t display or directly sell products on your WordPress pages or posts. Customers are confused or concerned by the differences between your Magento and WordPress sites. If you’ve run into these issues you’ve probably tried solutions like the Fishpig Magento WordPress integration or the MWI plugin. These solutions work for some businesses, but they don’t solve all of these issues listed above. In many cases you’ll still need a developer to work through conflicts that come up from your plugins or extensions. Here at Cadence Labs we had numerous clients with the same problems! We worked out a solution last year and wrote a blog post for developers about how to integrate your Magento and WordPress sites: How to Use Your Magento theme with WordPress. Since then we’ve done custom integrations for a number of clients. Our integration seamlessly joins your Magento and WordPress sites into one from a customer’s perspective. Our integration is available for both Magento 1 and Magento 2 and can work with any themes or plugins! Easy to edit CMS pages and a standard blog. Previously this client needed to rely on us as the developers to update many of the CMS pages that they had in Magneto. Each page had been hard coded and could only be updated by someone familiar with HTML, CSS and JS. We migrated these pages over to WordPress and installed the Divi theme for them. Now they are able to create, update and design their own pages without needing to spend hours with a developer. Check out their Military Heritage page as a great example of what they can now do for their standard CMS pages. 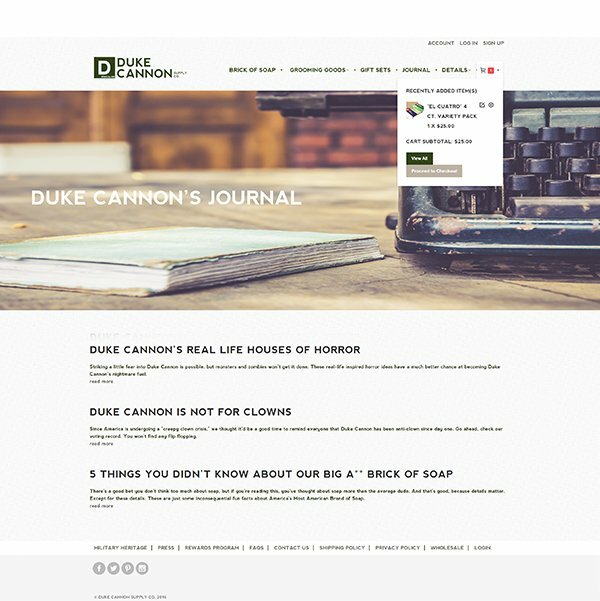 Or take a look at their new blog – Duke Cannon’s Journal – for some funny reads. Finally, try adding something to your cart and navigating through these pages. You’d never know you were on WordPress instead of Magento! Ajax add to cart, integrated product articles & more! The Synergy Company needed a robust solution to get their extensive product knowledge into the hands of their customers. With a massive library of information about their products, research on ingredients and history for their company, they needed a solution that would really give them control of their content and the way that content is laid out on a page. 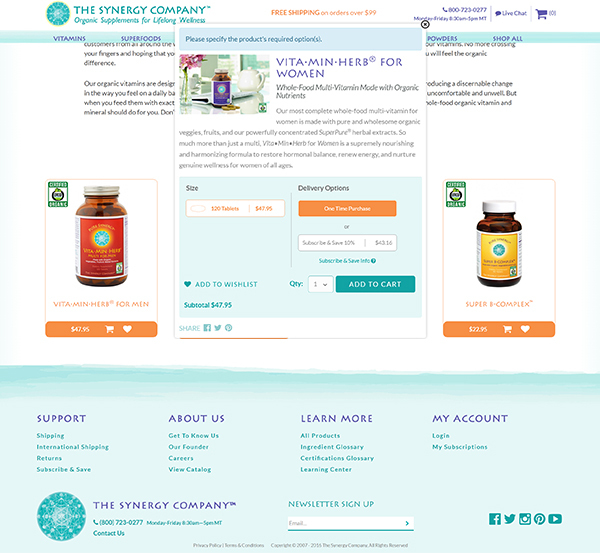 Start by taking a look at their About Organic Vitamins page – built in WordPress, this page provides a lot of information for potential customers, then gives them the opportunity to add a product to their cart or wishlist at the bottom. If you click on the cart button the ajax popup allows you to add the product to your cart right there! No traveling back to the product page to configure your product. Next take a look at this integration in reverse. The Synergy Company needed a way to display articles about a specific product without needing to do any extra work each time they write new ones. For this we setup a widget in Magento that allows them to pull in posts automatically based on a category ID. 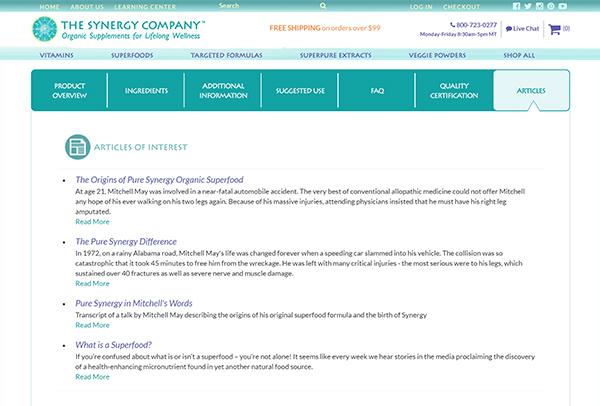 See the Articles tab on Pure Synergy Superfood for an example of this functionality. 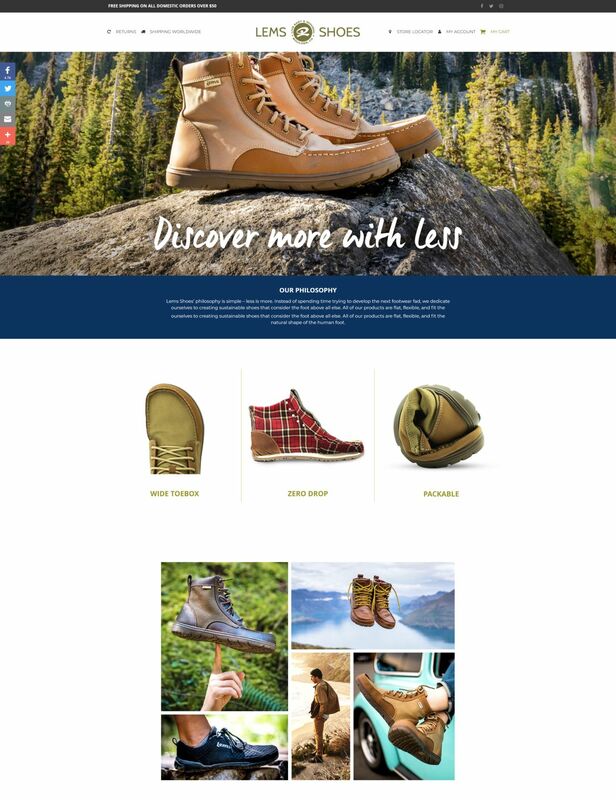 Lems Shoes’ site features our basic integration with Magento and WordPress. WordPress resides at the root of their site and is used for their CMS pages while Magento is in /shop. After migrating their CMS page content to WordPress from their previous platform, we updated the WordPress site to be styled just like their previous site. In addition, training the Lems team on how to use the Divi theme gave them the ability to make their own updates to their WordPress pages. While the Magento side focuses on eCommerce aspects, the WordPress side further showcases the products and expands on the Lems Shoes brand. Take a look at their Brand Ambassadors page and Look Book page to see how they feature their products. Interested in doing this for your website? We’d love to work with you to develop an integration that meets all of your business’s needs. Since our integration goes beyond that of an extension or plugin we’ll need to evaluate your website’s setup before providing you with a project estimate. Fill out our contact form below and we’ll be in touch shortly. 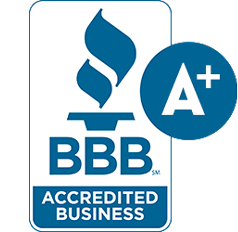 Cadence Labs is a website design and development agency based in Boulder, Colorado.